Boxing is a sport that traces it's origins back to ancient Greece. According to mythology, the god Apollo invented boxing, and even out-boxed Ares. Boxers wore ox-hide straps to reinforce their hands and wrists. The Romans eventually carried this concept to the cesti, which were studded and spiked, turning boxing into a deadly sport. Boxing fell out of favor after the fall of Rome, but regained popularity in England during the 18th century. At this time, bare- knuckle boxing was popular. As time marched on, more rules were added, some to increase the safety of the fighters, some to enhance the enjoyment of the spectators. During the late 19th century, the Marquis of Queensberry Rules were adopted, in which boxers wore padded gloves, three-minute rounds were used, and the fighters could not wear shoes or boots that contained springs. Since that time, boxing has continued to grow in popularity, and is now one of the most popular sports in the world. Modern matches have a variety of rules ( Do an Internet search, or visit your local library to learn the various rules by state, and boxing associations ). On the streets, boxing can be a deadly art, since there is no referee to govern the actions of the fighter. Professional boxers can be especially dangerous, considering their highly developed bodies and actual fighting experience. 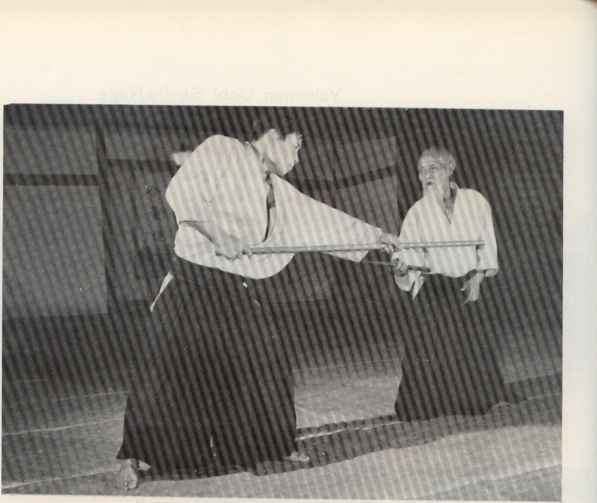 ( NOTE: This martial form is designed to be at a level of skill possessed by fighters such as George Foreman, "Iron" Mike Tyson, and Muhammad Ali. As such, it provides tremendous physical bonuses, and may be reduced in power at the Game Master's discretion ). Entrance Requirements: Must have the Boxing skill, also high P.S., P.P., and P.E. are recommended.